Cambridge Analytical (CA for short) has commenced insolvency proceedings. The controversial firm has decided to shut down as its customers and suppliers have evaporated in the wake of the very public Facebook data-sharing scandal. CA’s work for political clients is thought to have been instrumental in swaying various elections around the world. HEXUS reported upon the first whistleblower account of what went on at CA, and undercover investigations by Channel 4 and The Guardian, back in mid March. Since that time two further whistleblowers have come forward. To recap, CA was reported to have improperly made use of data harvested from up to 87 million Facebook users. The data came from a Facebook platform app in which respondents answered questions, just for fun, in a survey called ‘ThisIsYourDigitalLife’. These users and their friends had their data collected and then used for creating “psychological profiles”. In this way Facebook ads could be targeted to push each individual user’s buttons – hot topics that resonated with each user. For example, ads might have been featured posts about guns, immigration, and other political / divisive topics. 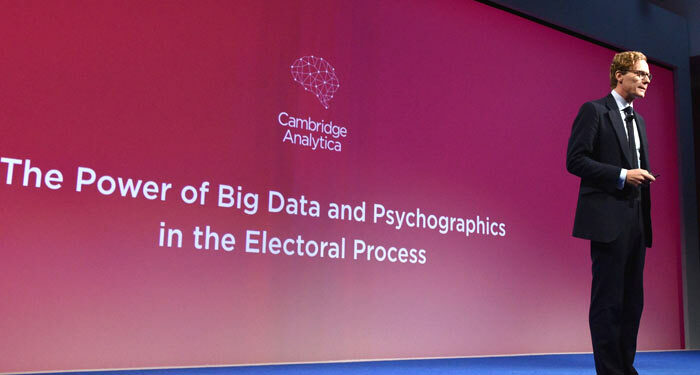 CA executives have publically talked about how big data and psychographics have useful power in the electoral process. Since mid-March Facebook boss Mark Zuckerberg has had to testify in the US congress about how his social media platform allowed third parties fast and loose use of such data. Mr Zuckerberg has also been summoned to appear in front of the UK parliament. In the UK the DCMS Chair, Damian Collins, claims that Facebook has previously misled parliament and “consistently understated the risk” of user data being used without their consent. 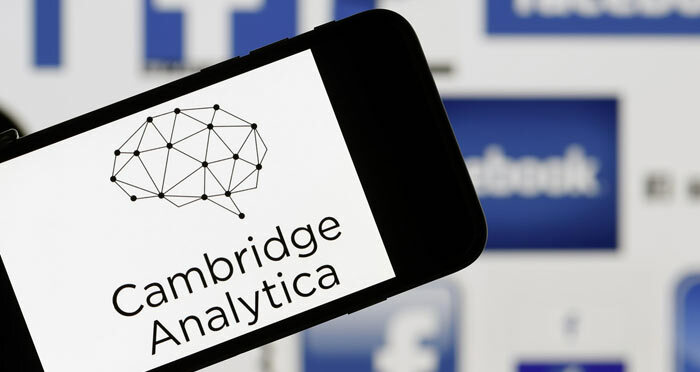 Back to the here and now, and CA’s statement on its website regarding the decision to close up shop reads as follows: “Over the past several months, Cambridge Analytica has been the subject of numerous unfounded accusations and, despite the Company’s efforts to correct the record, has been vilified for activities that are not only legal, but also widely accepted as a standard component of online advertising in both the political and commercial arenas.” It goes on to say that the “siege of media coverage has driven away virtually all of the Company’s customers and suppliers,” so it is no longer a viable business to operate. Investigative journalist Carole Cadwalladr of the Guardian and Observer, reckons that the public shutdown of CA is rather meaningless as it is one of the shell companies of SCL Group and “had no employees”. 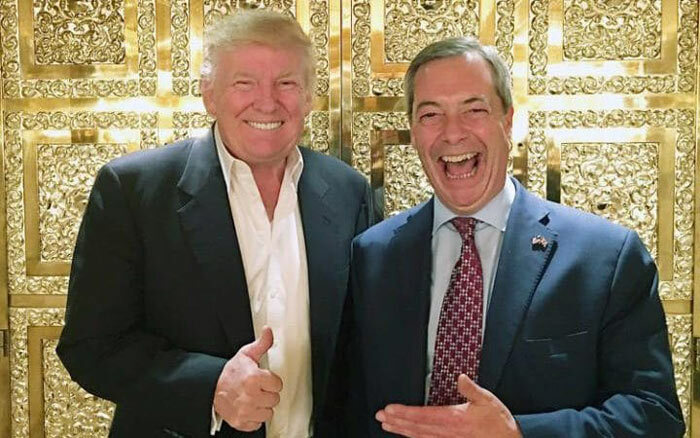 Could the insolvency proceedings just be some kind of legal / political tactic ahead of the deepening Trump/Brexit probes? Hopefully all the data pertaining to those operations won’t be allowed to be wiped as part of CA’s closure. Only to be quickly reopened under a different name? What happens to CA's “assets” most notably, data and software? Customers having deserted CA as too hot a potato doesn't mean they'll have given up on trying to manipulate us. They'll just use a less visible vehicle. Going on what business insider claims its already happened. New company name is Firecrest Technologies Limited. Apparently.